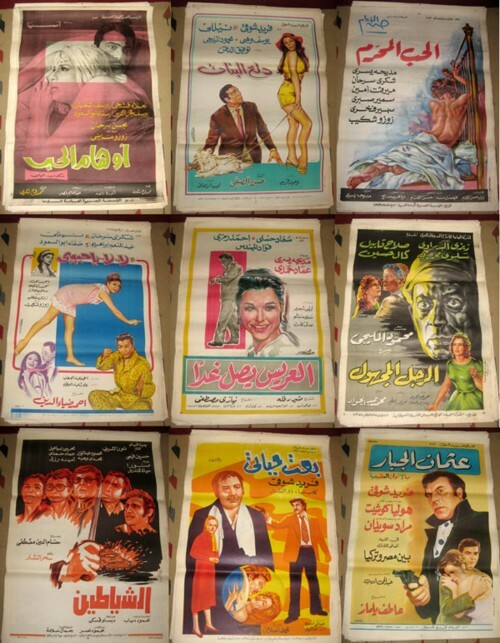 Milan Hulsing visited the Cairo Book Fair and wrote about this visit on Waxidermy. It is by far the best thing I have read or seen lately, so I thought that I can best give you the link to the story. Here it is!